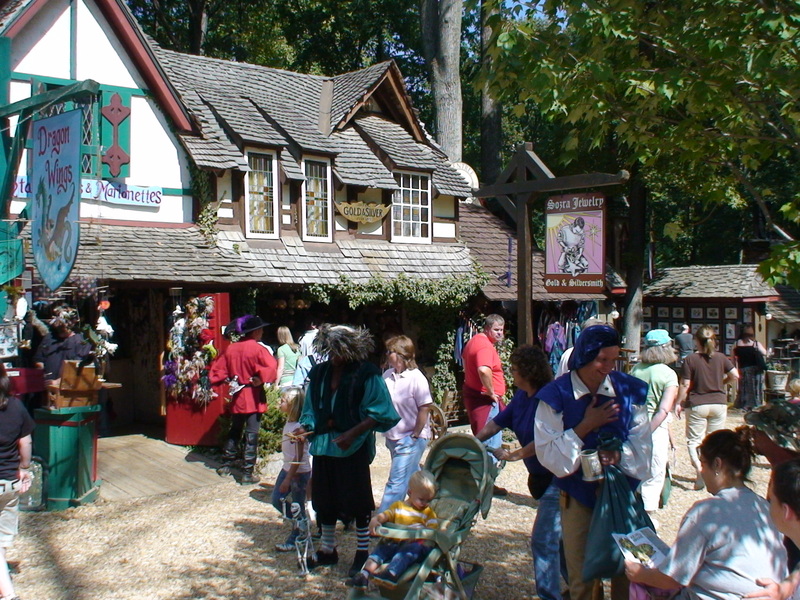 EmKat Creations: ARRGHH! 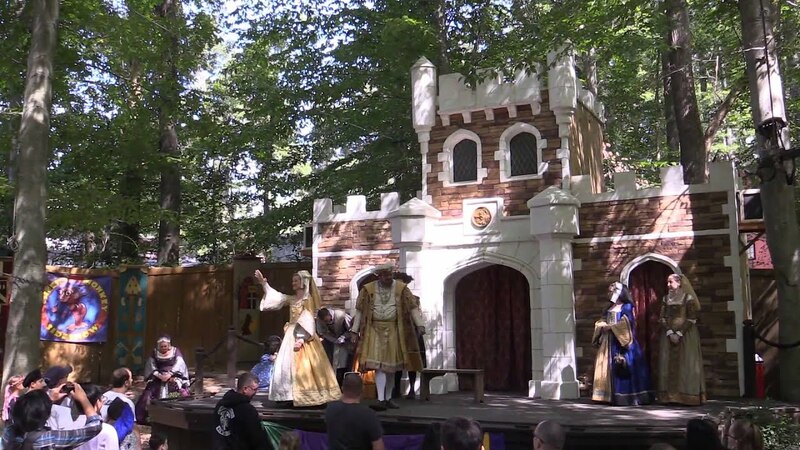 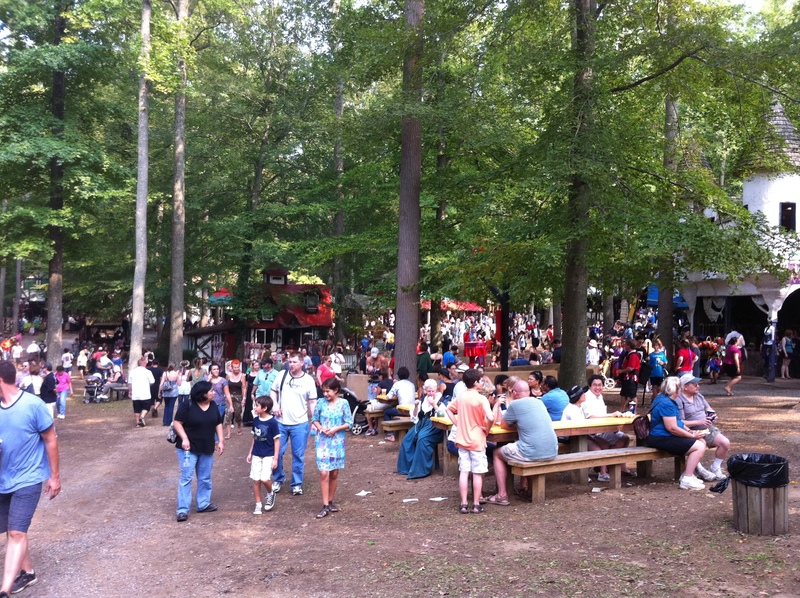 The MD Renn Fest is kickin my arse! 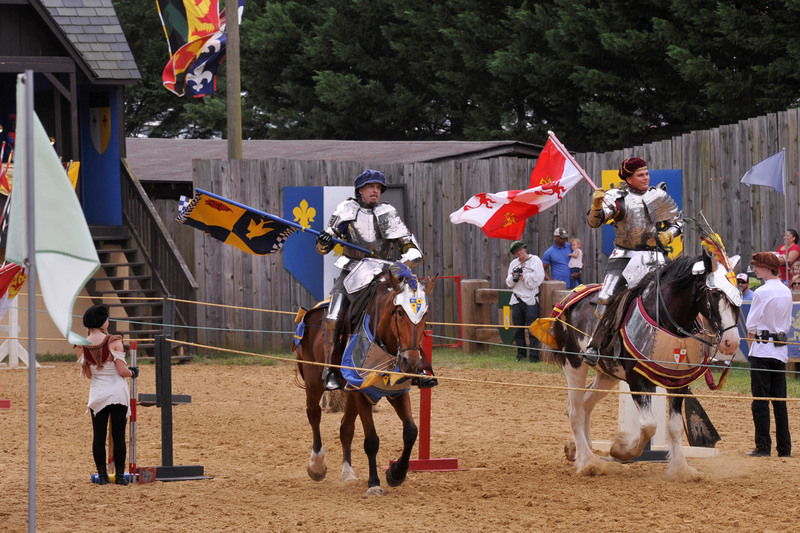 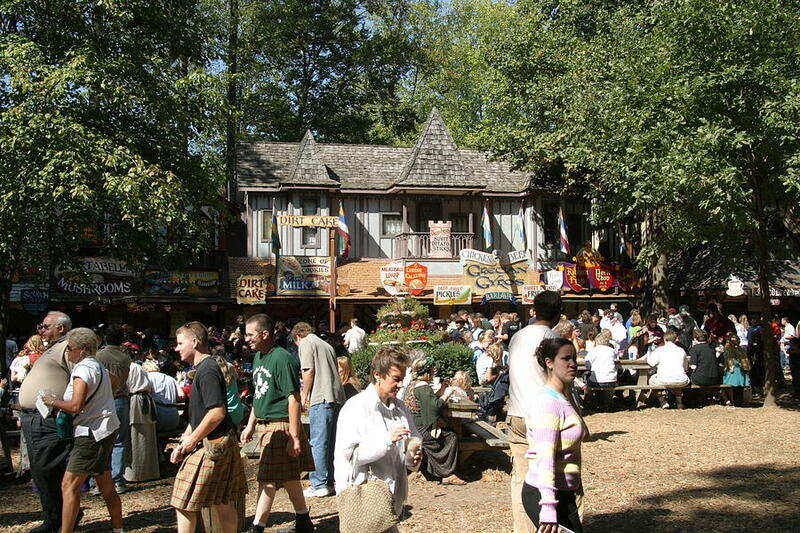 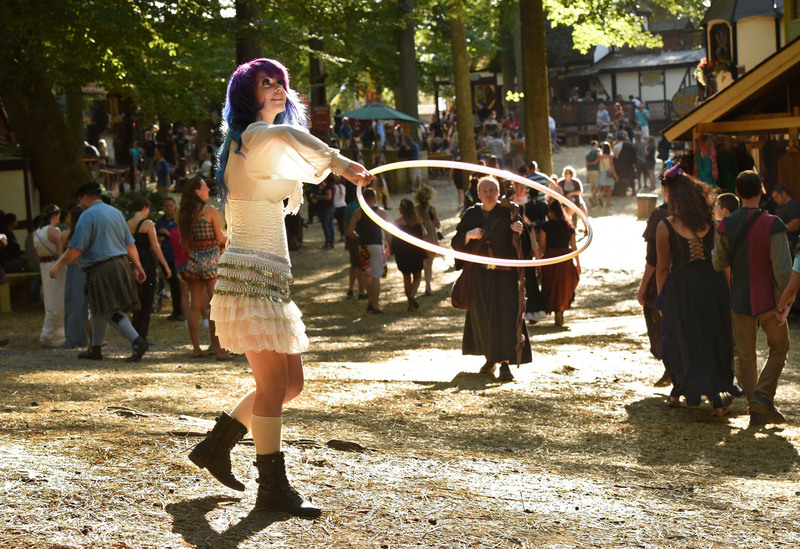 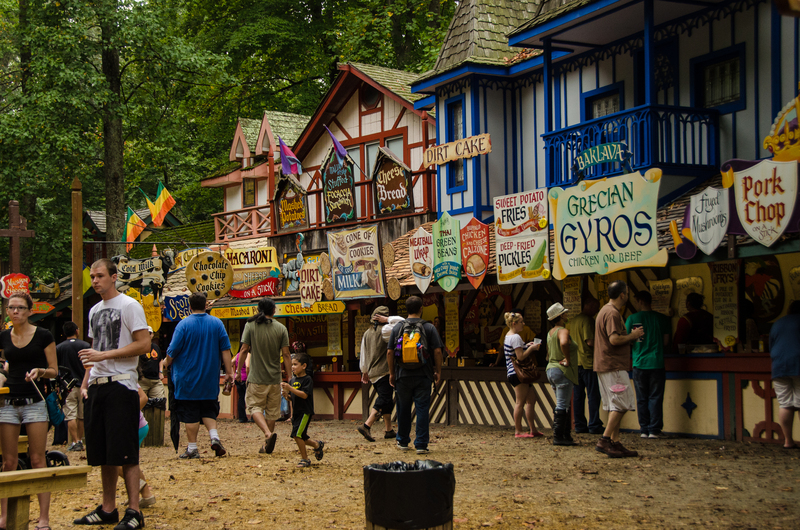 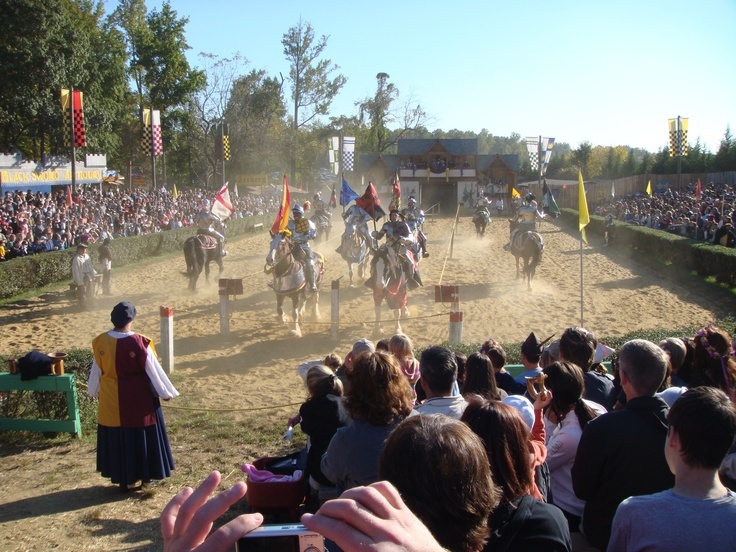 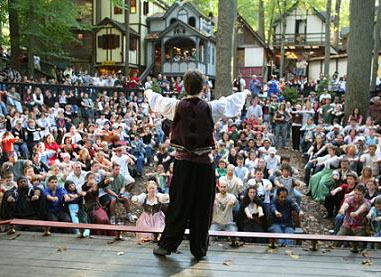 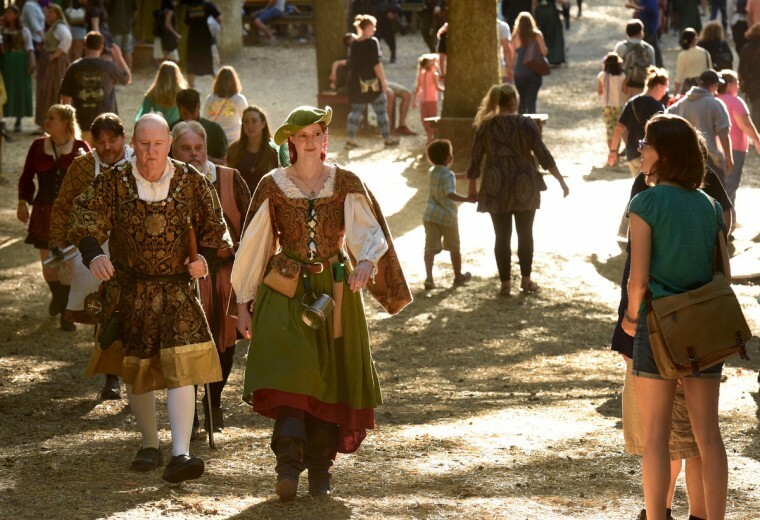 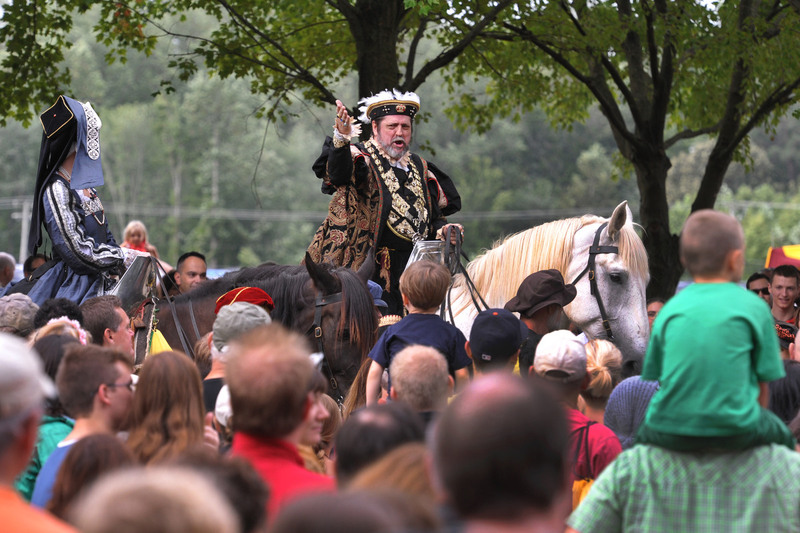 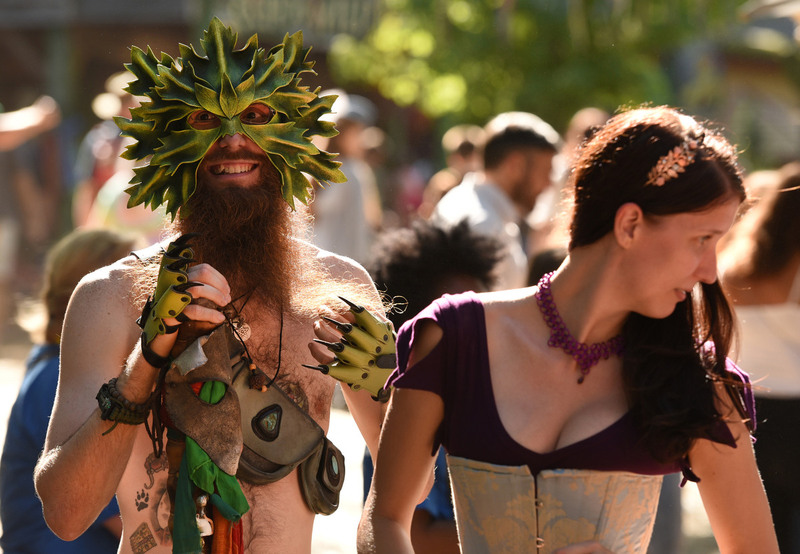 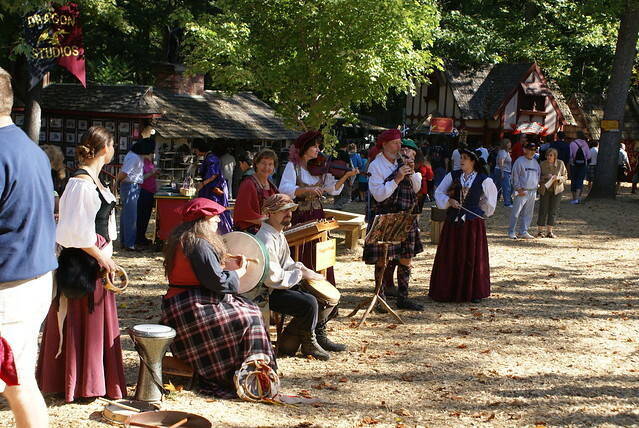 Maryland Renaissance Festival , Flickr - Photo Sharing!